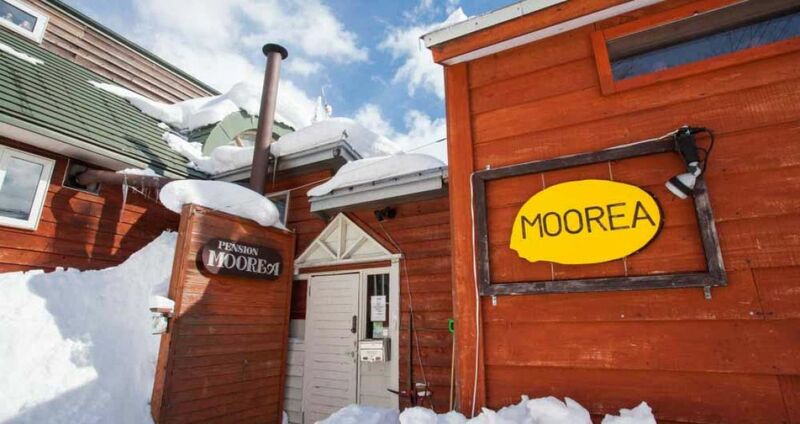 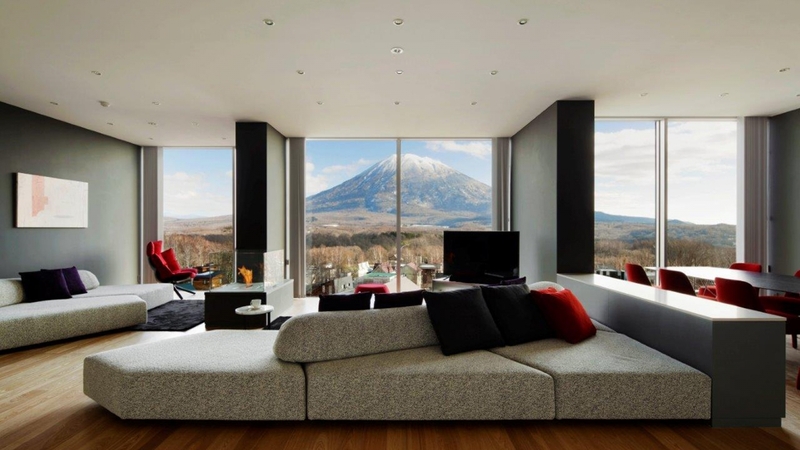 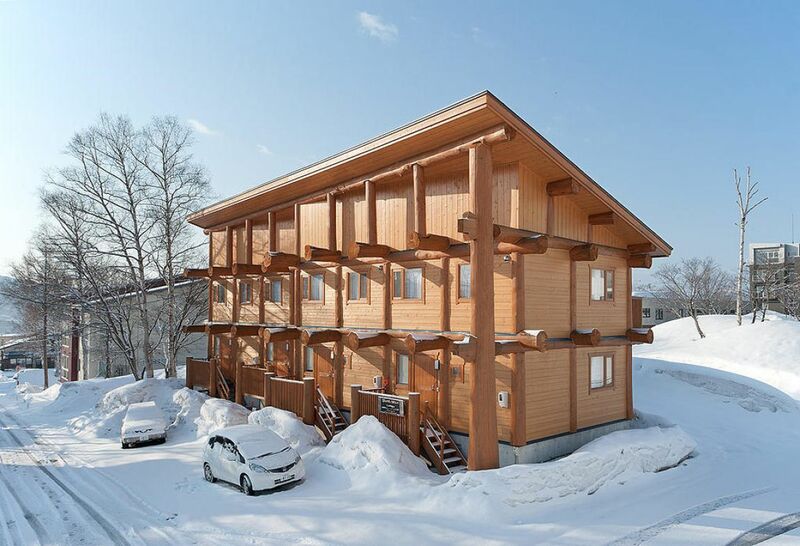 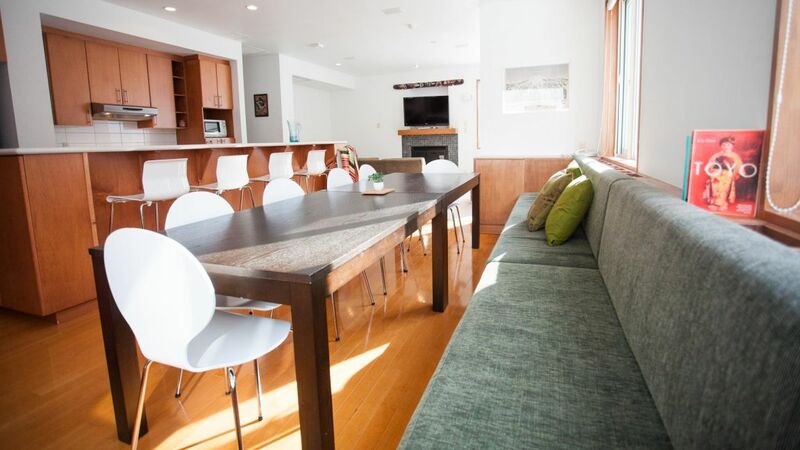 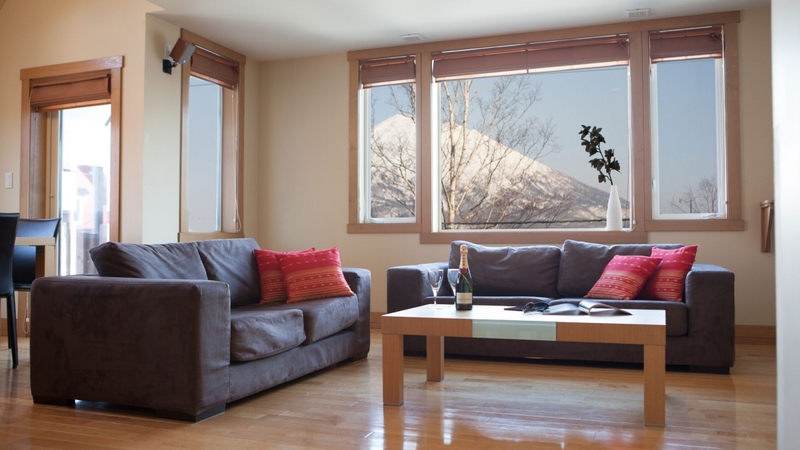 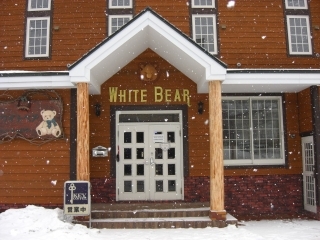 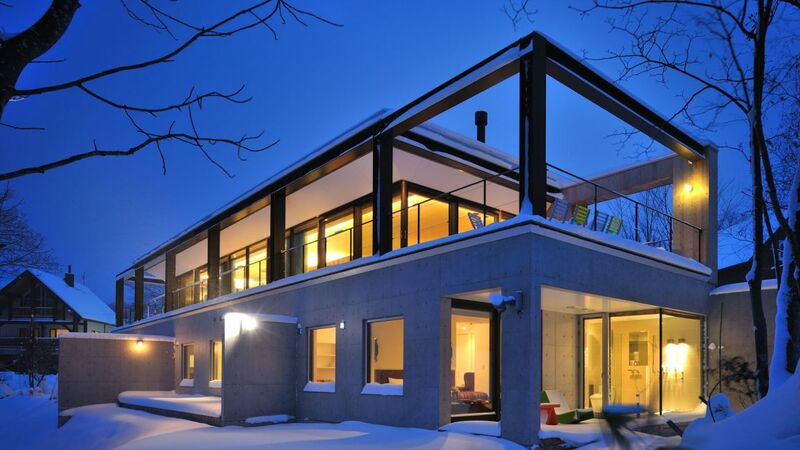 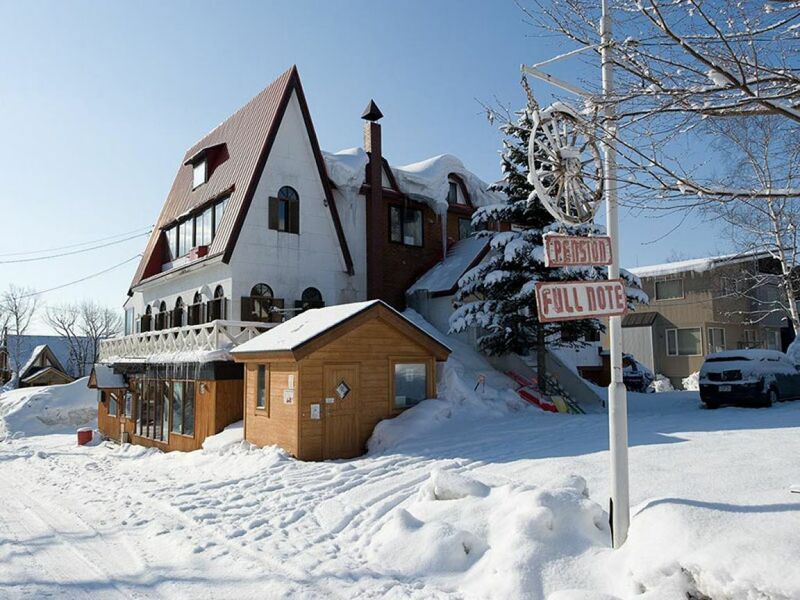 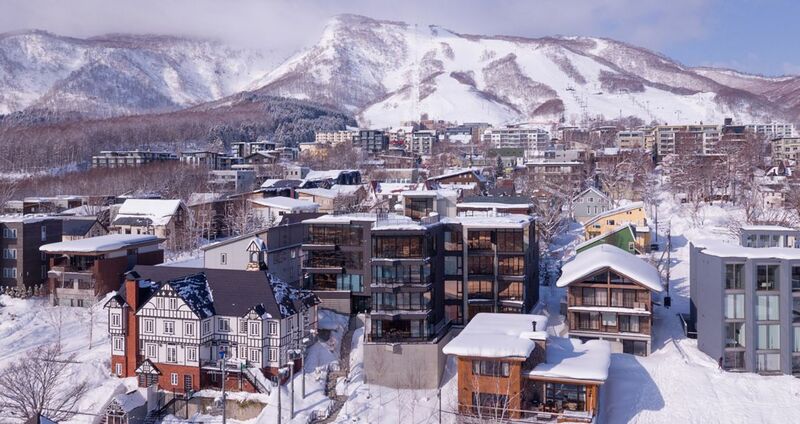 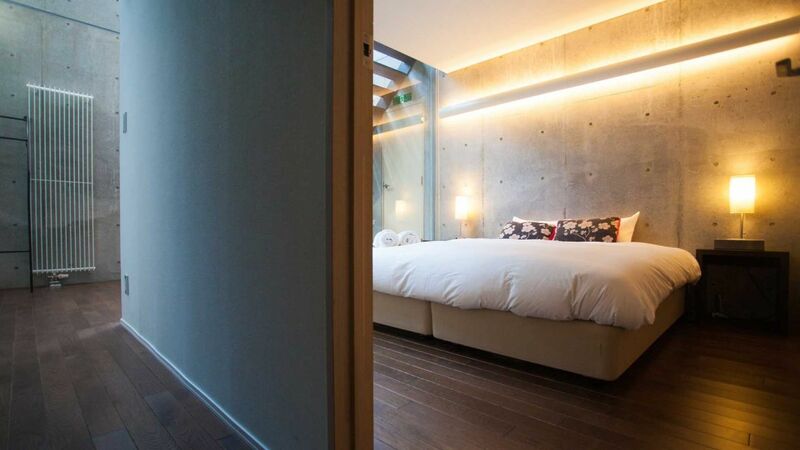 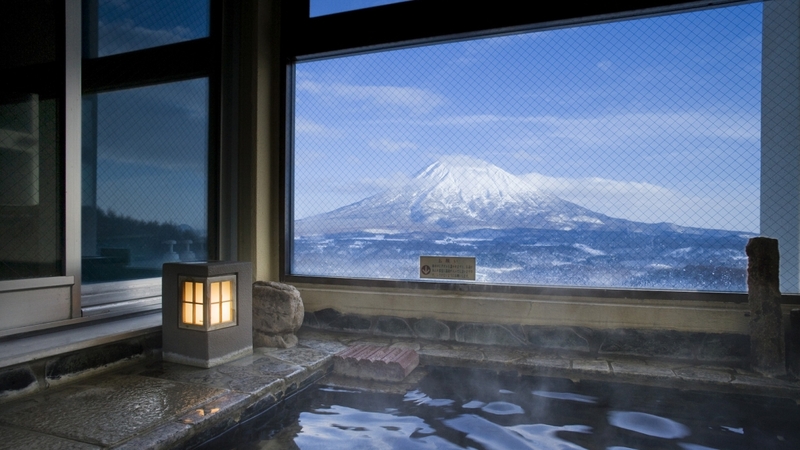 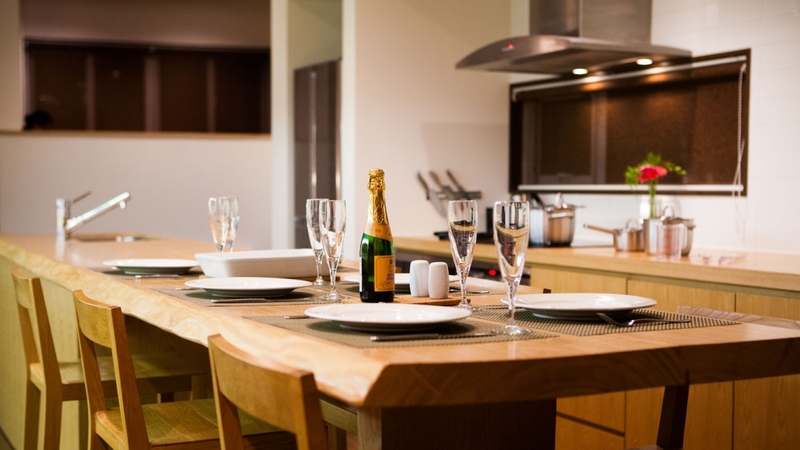 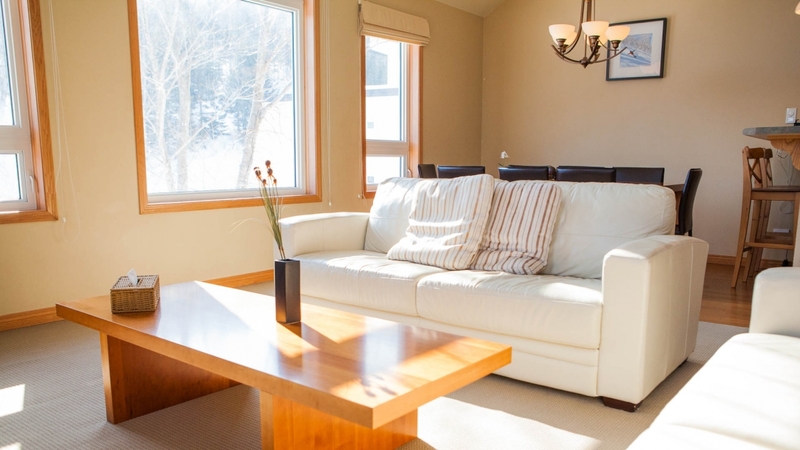 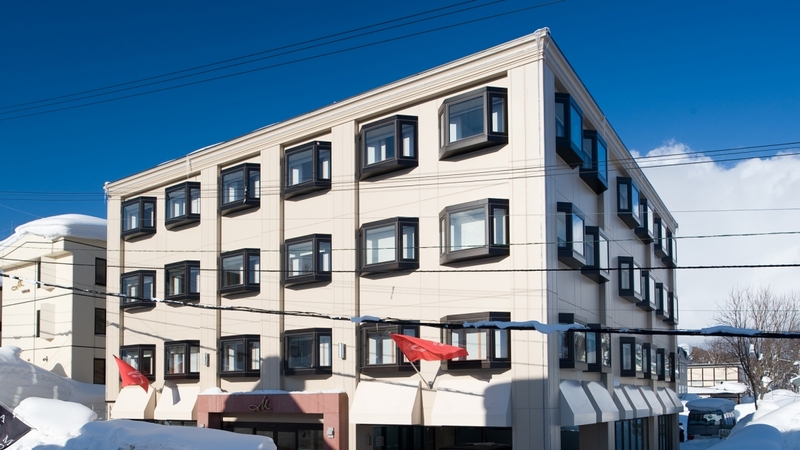 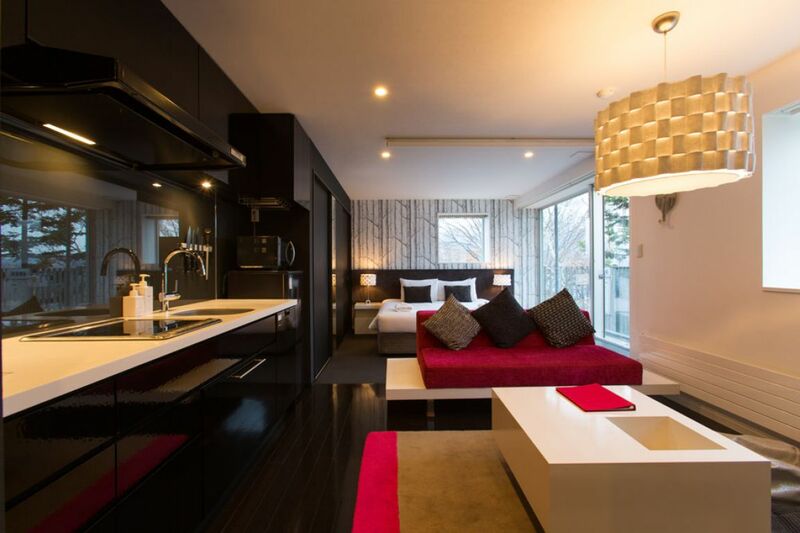 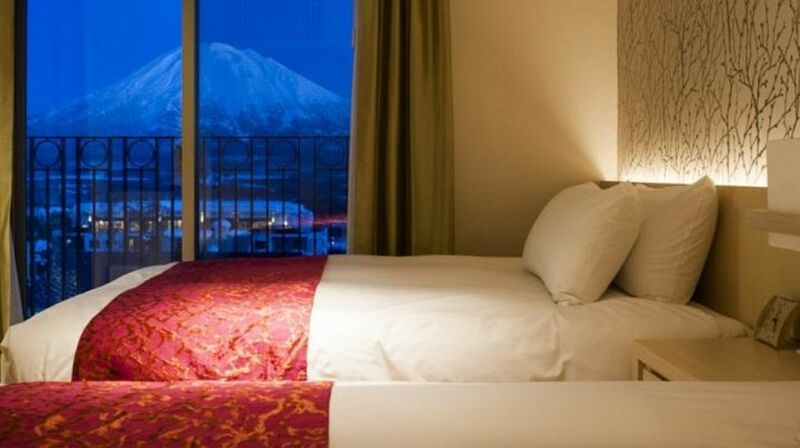 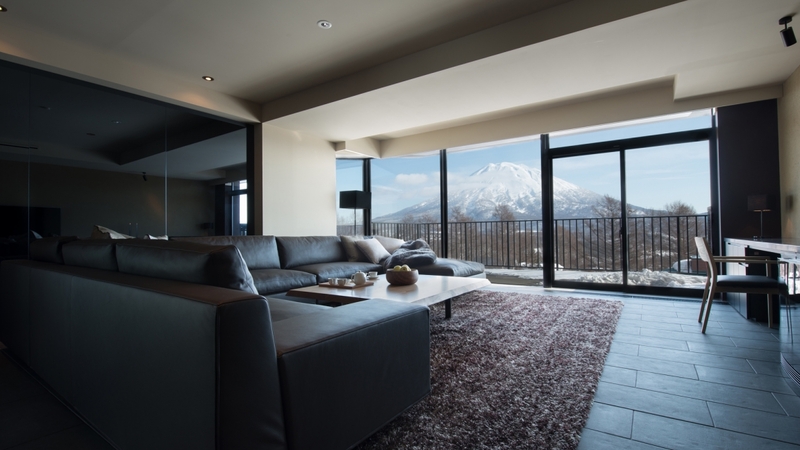 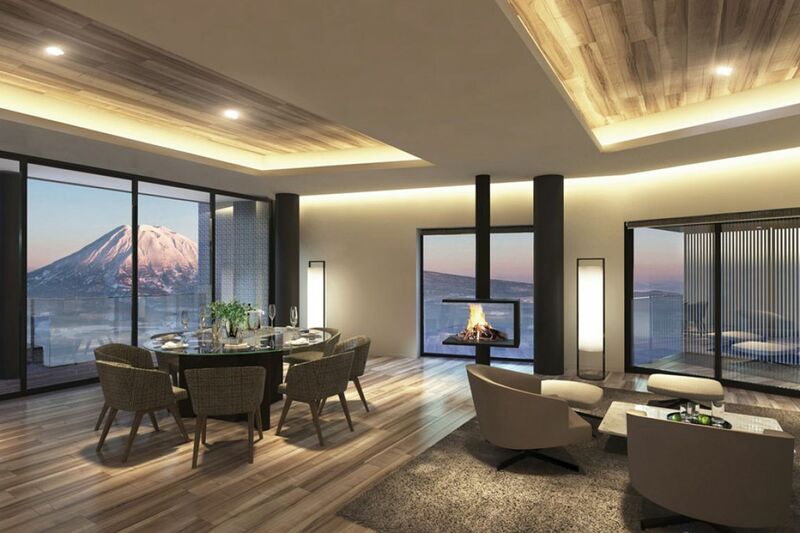 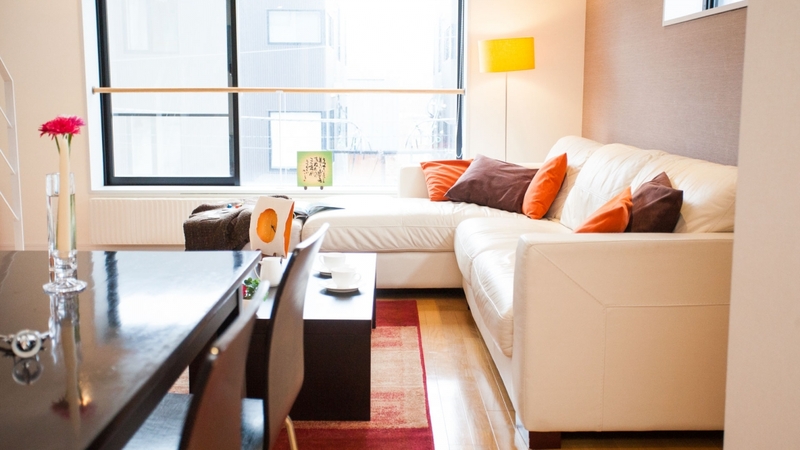 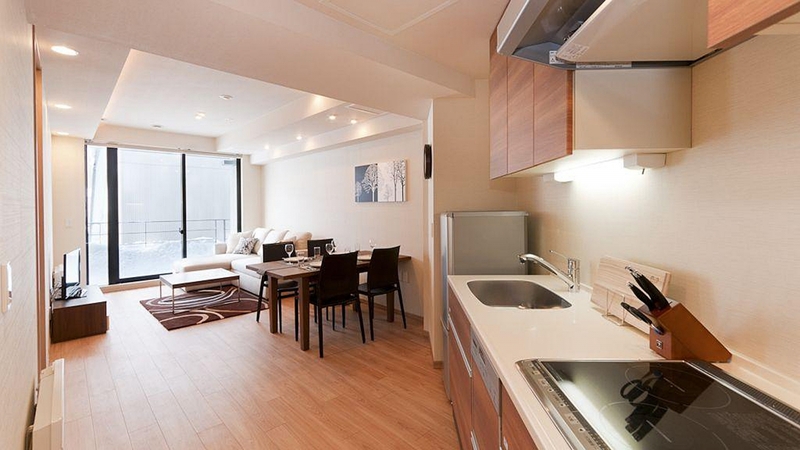 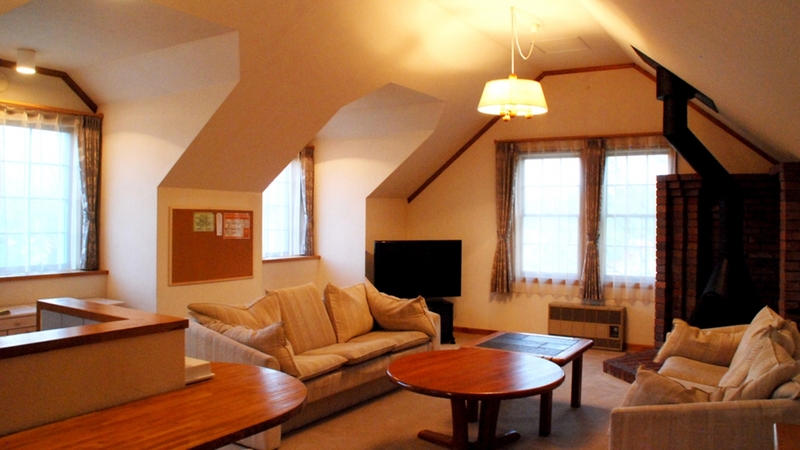 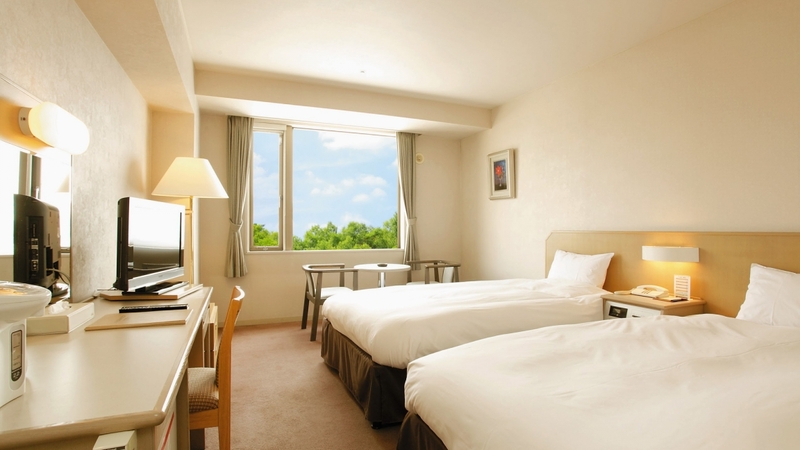 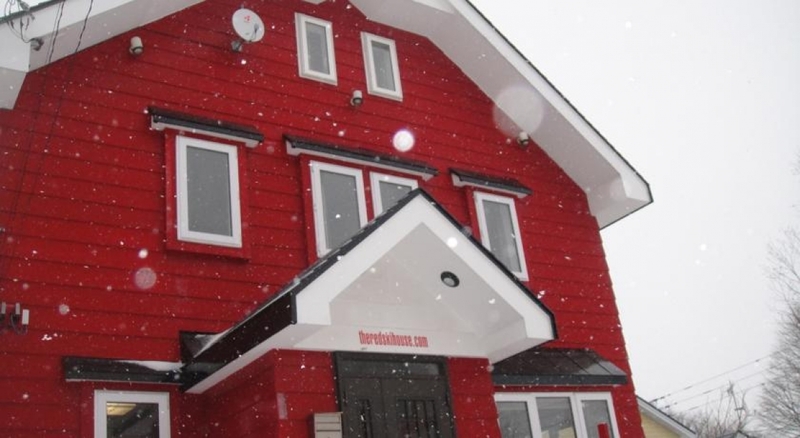 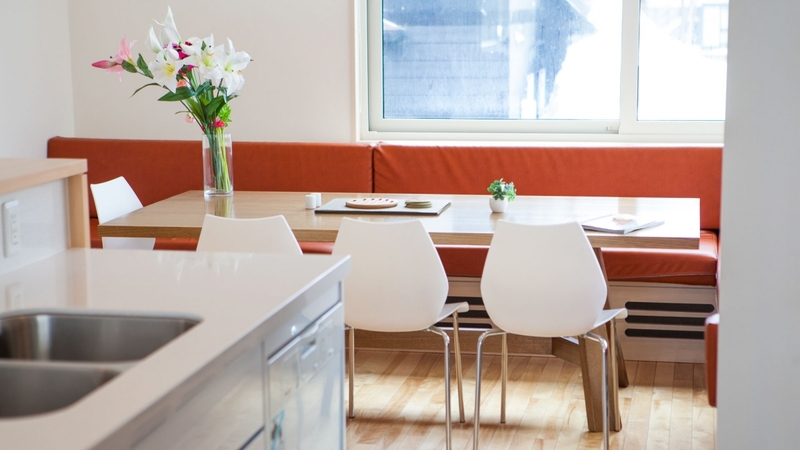 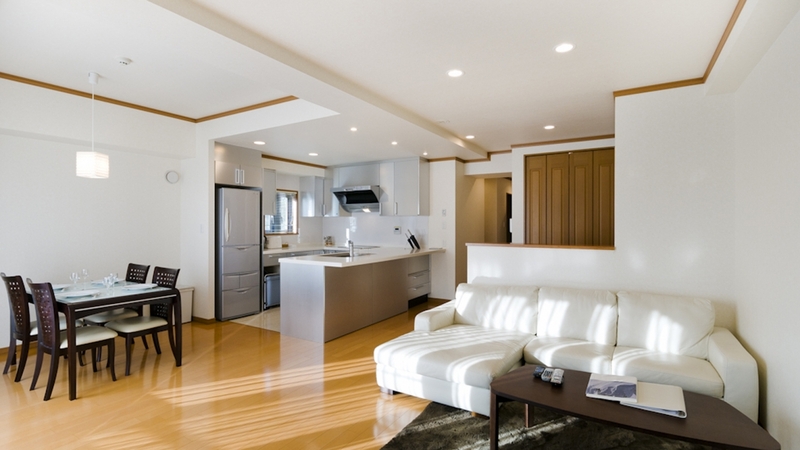 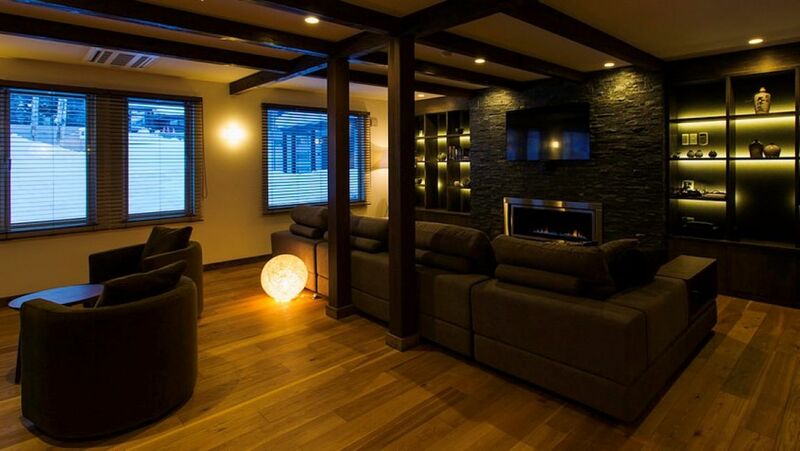 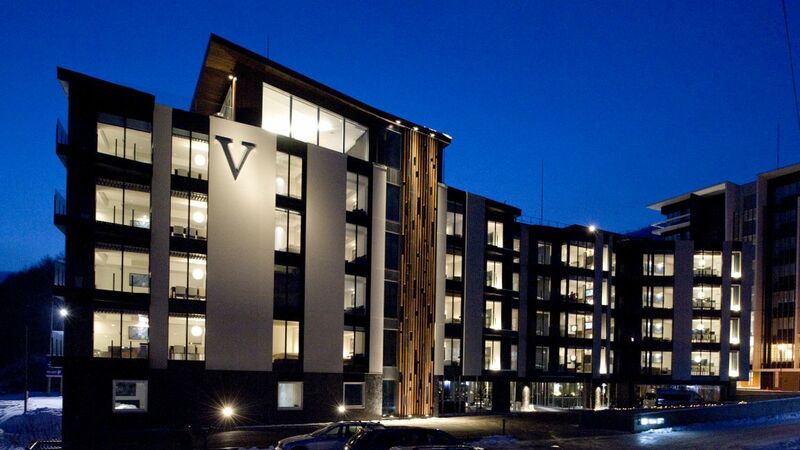 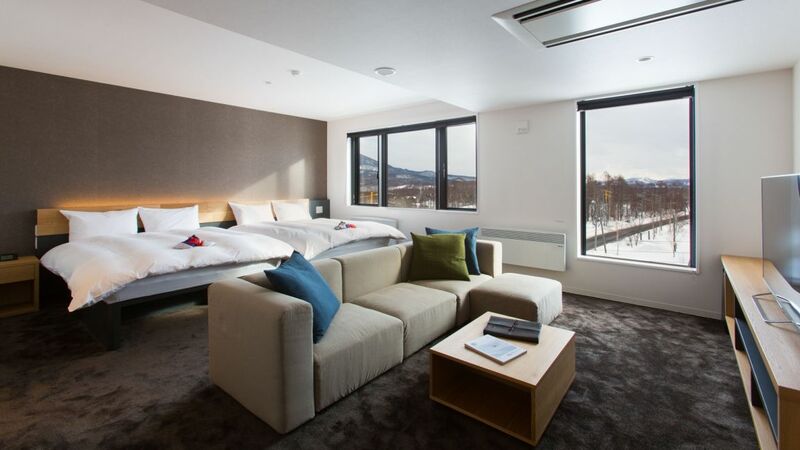 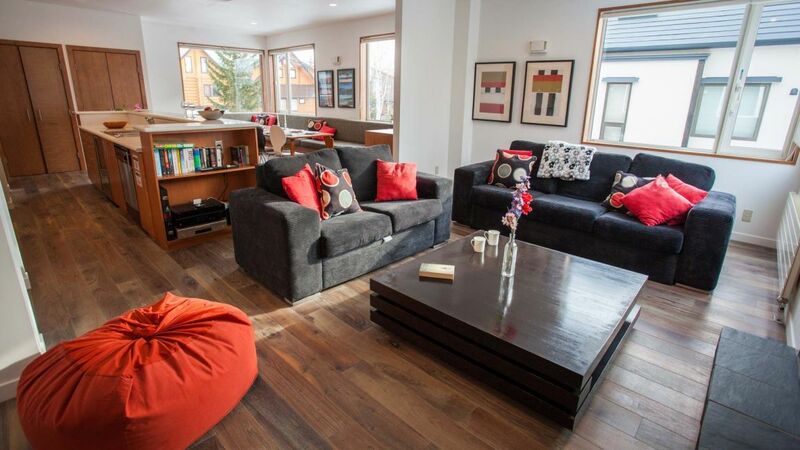 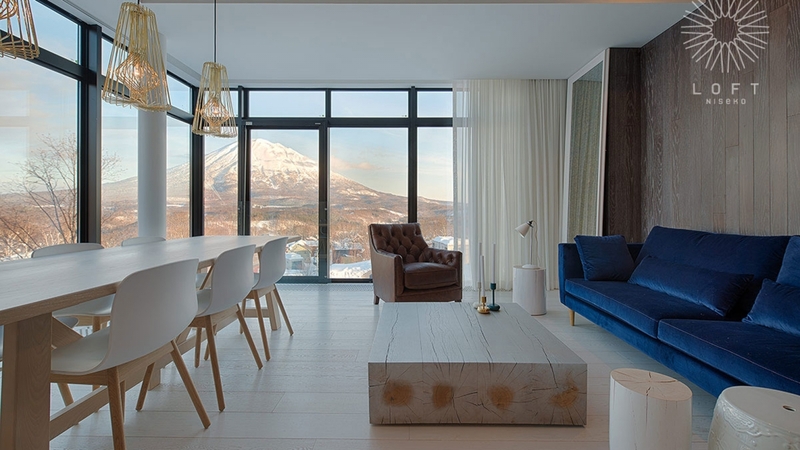 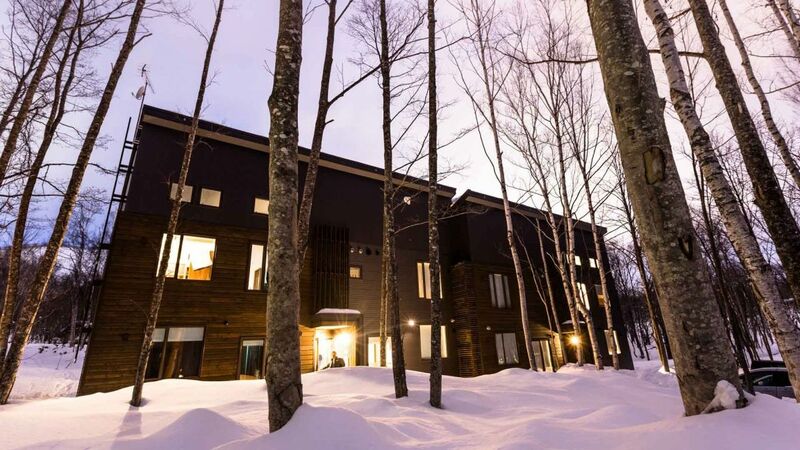 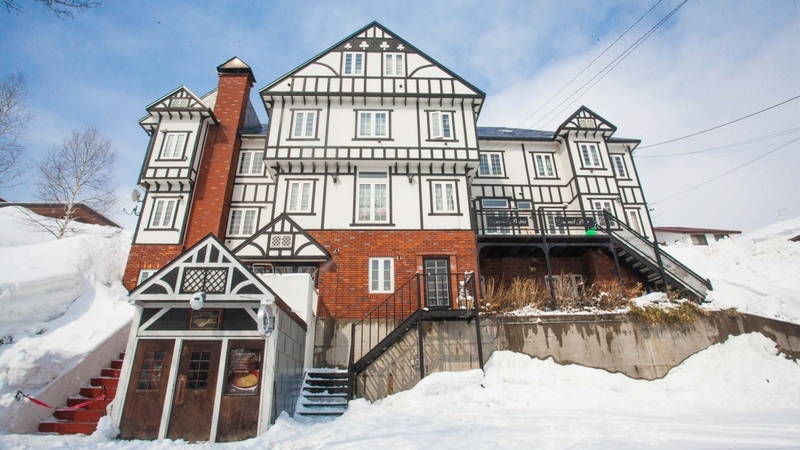 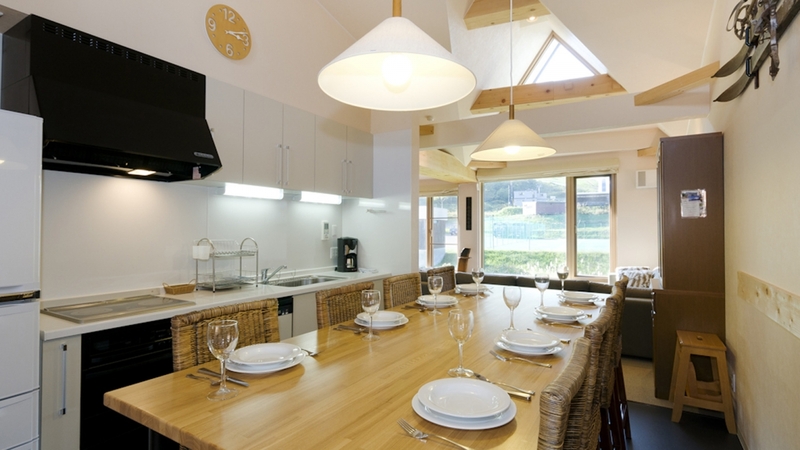 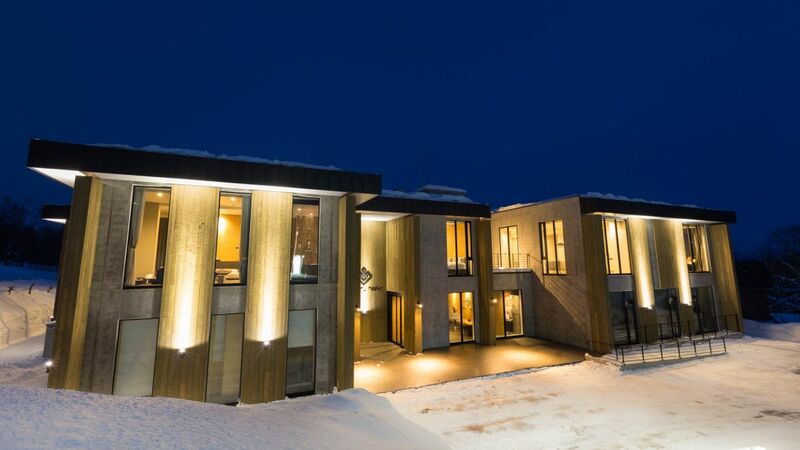 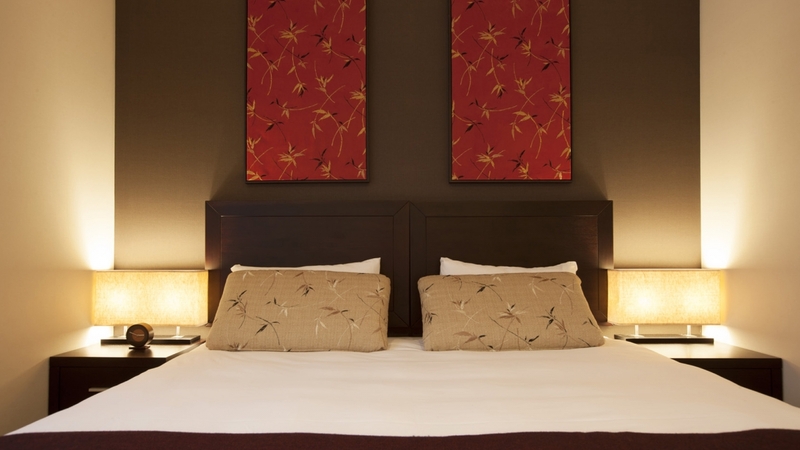 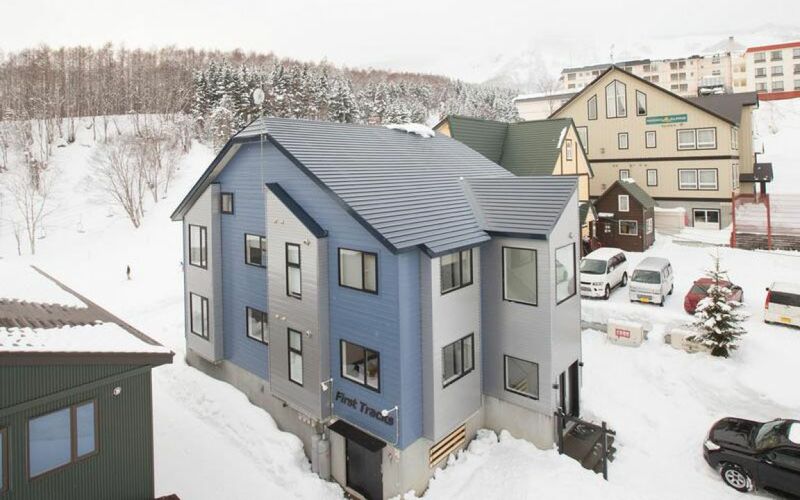 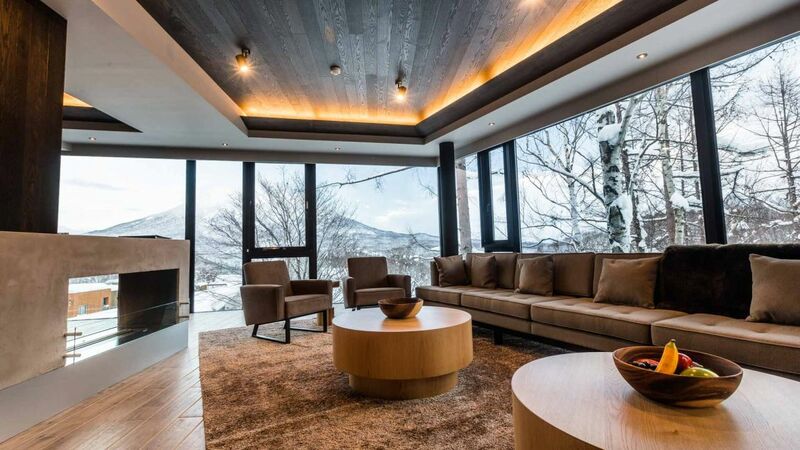 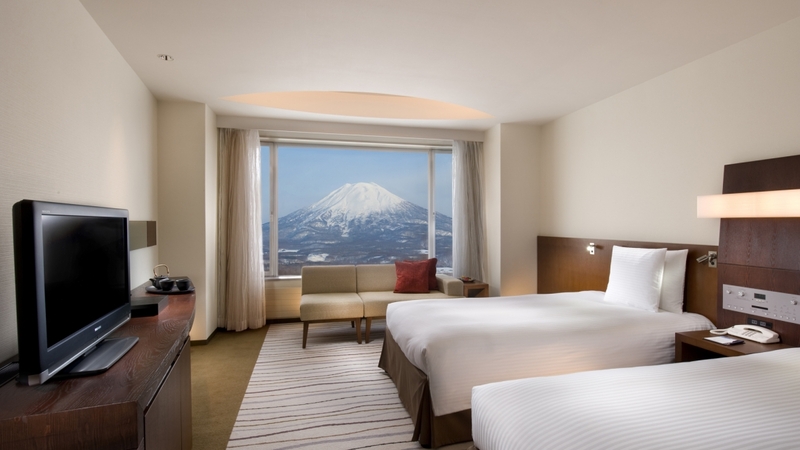 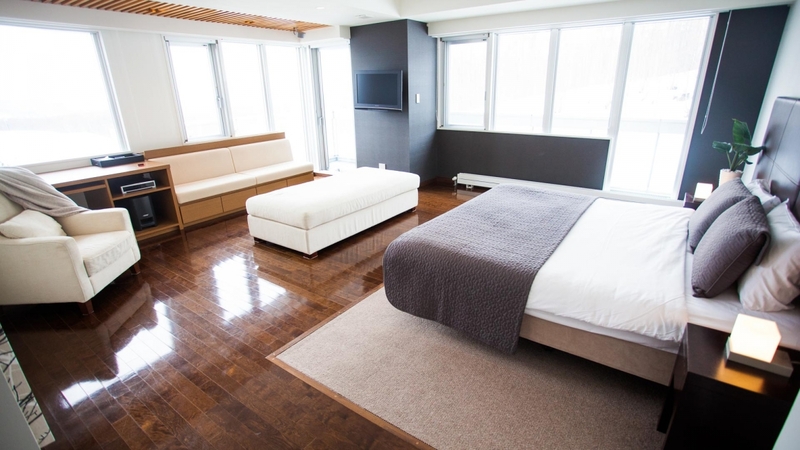 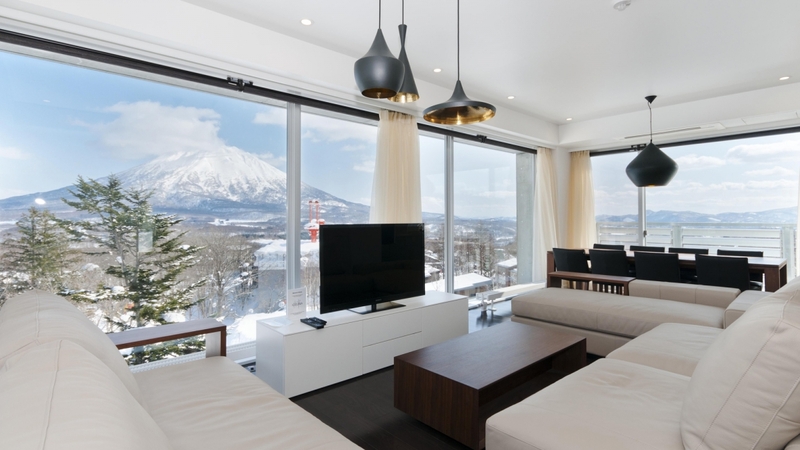 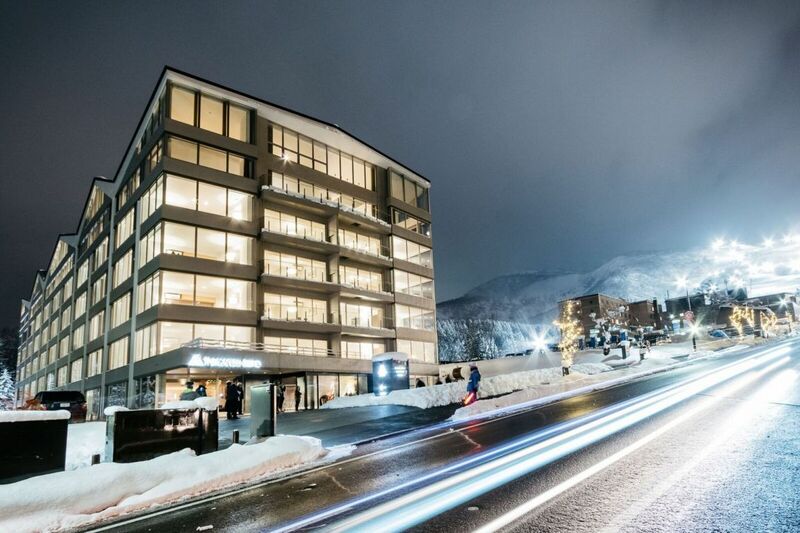 SkiJapan.com offers the largest selection of Niseko accommodation, with more than 50 properties to choose from. 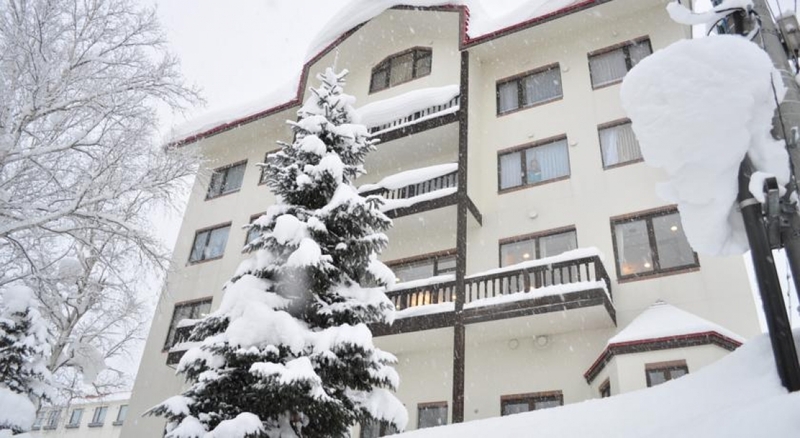 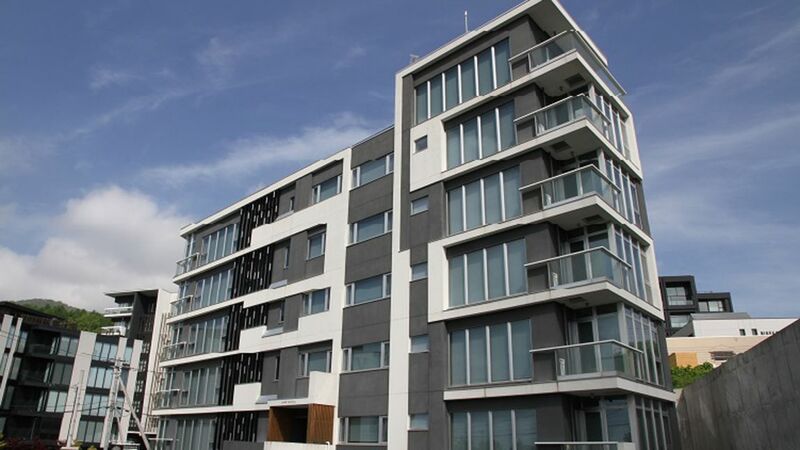 Our selection includes Apartments and Houses, Lodges, Pensiones and Hotels. 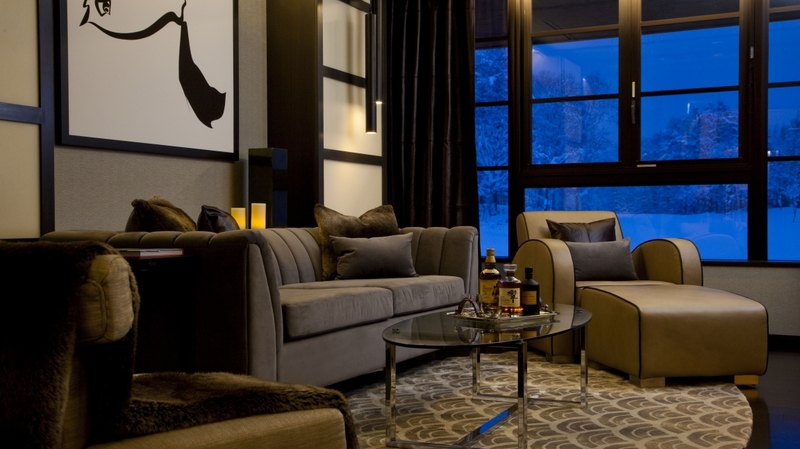 We provide a wide choice to suit all budgets, style and location preference, to match individual client needs. 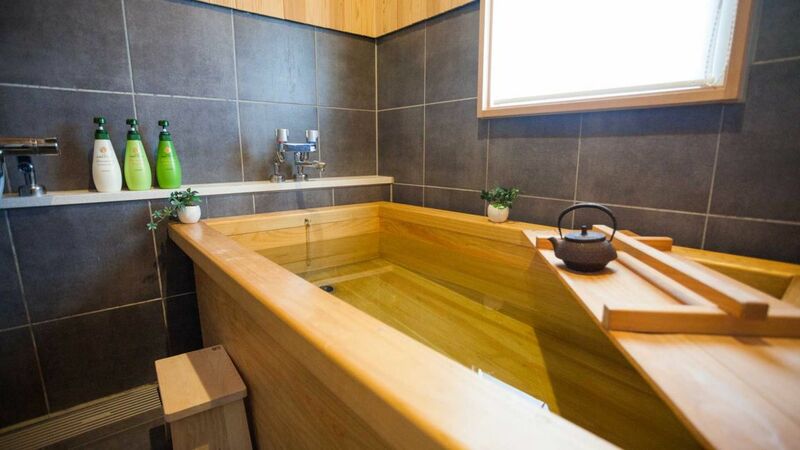 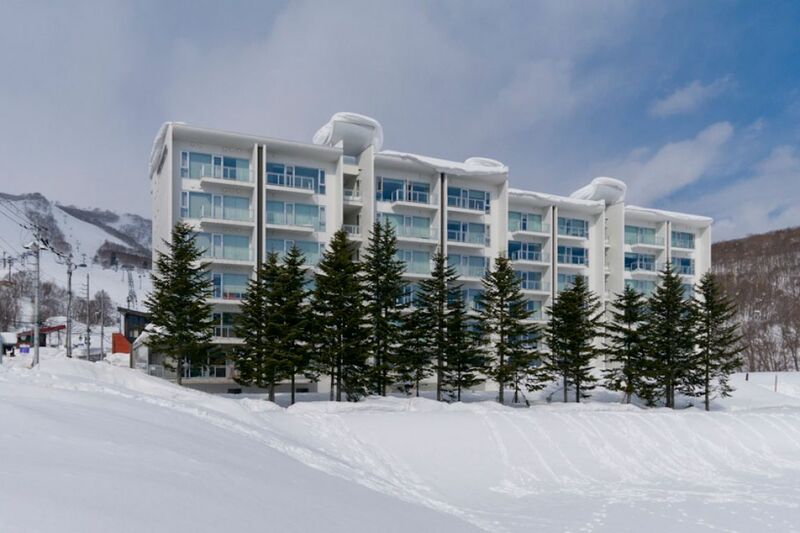 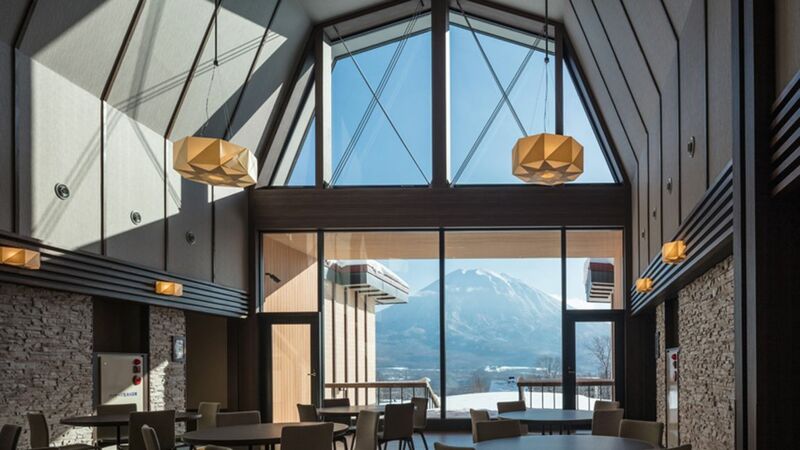 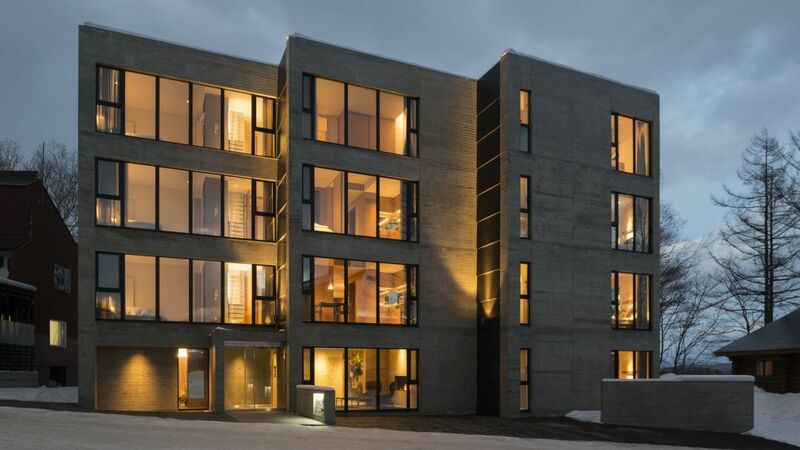 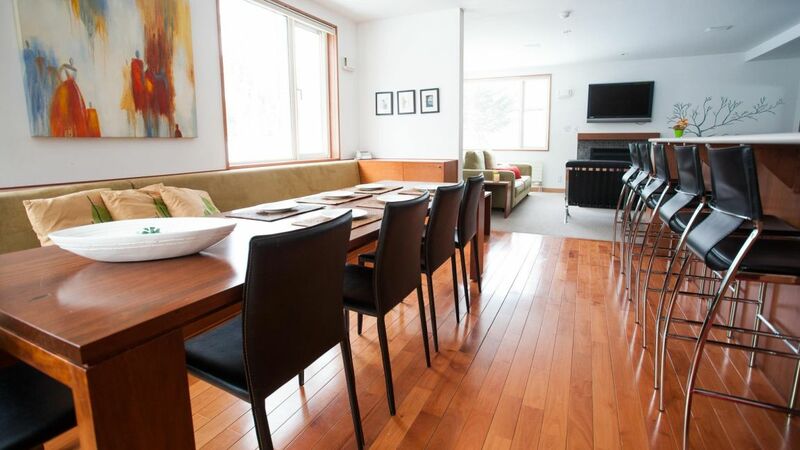 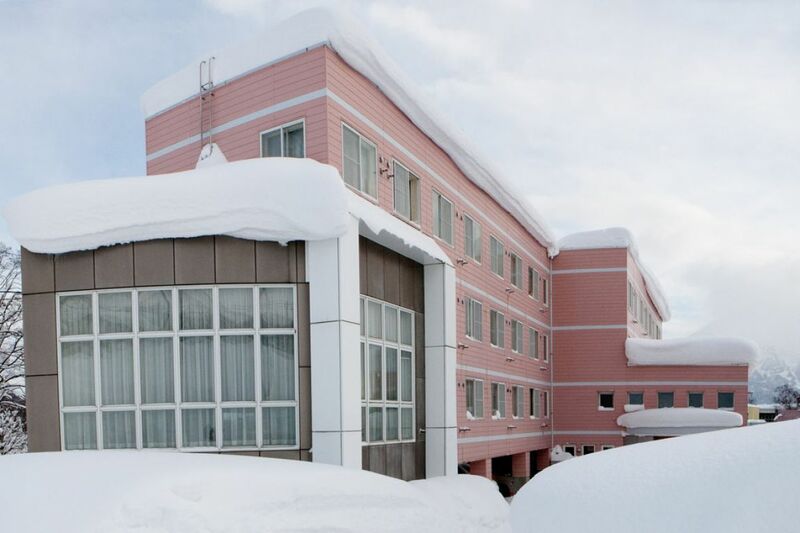 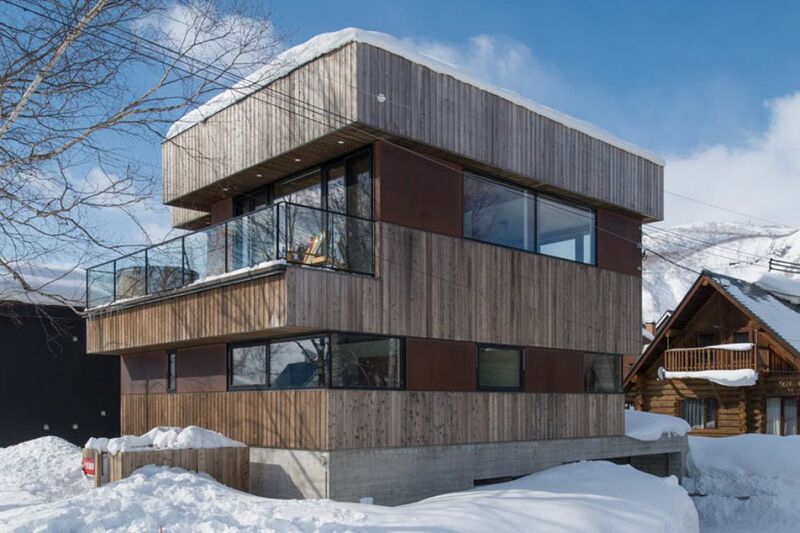 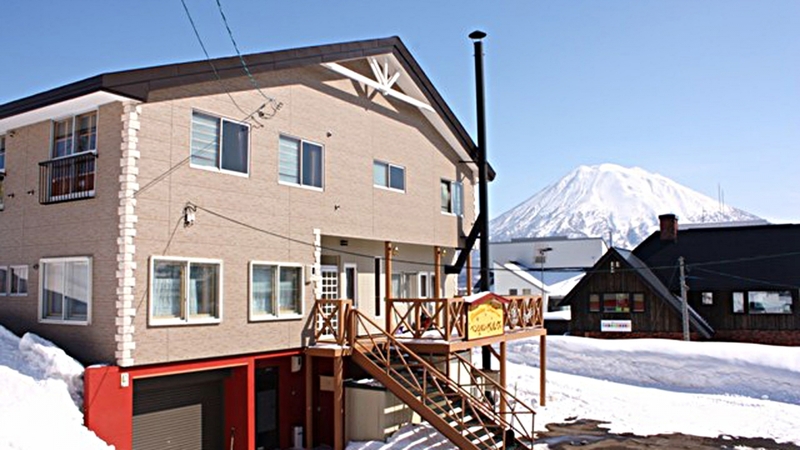 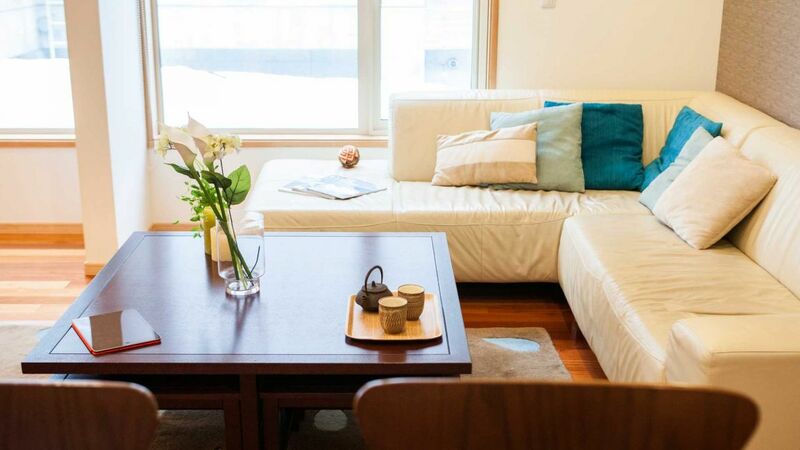 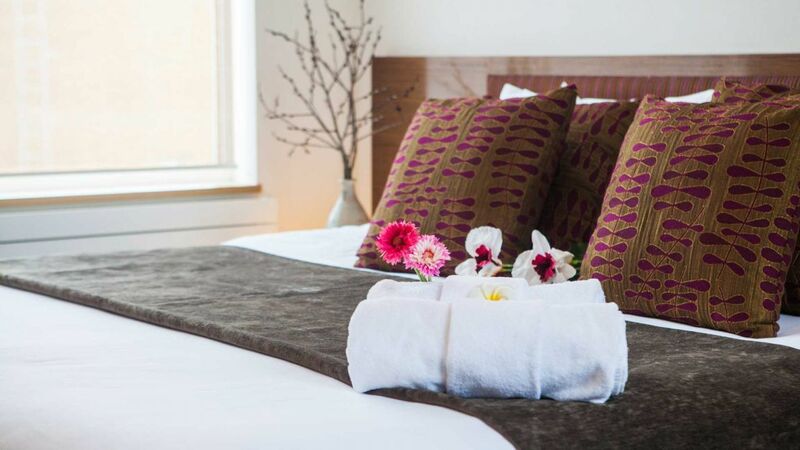 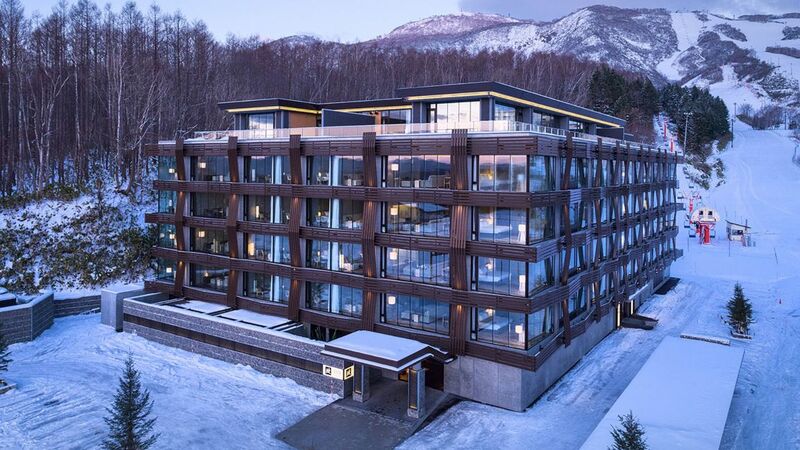 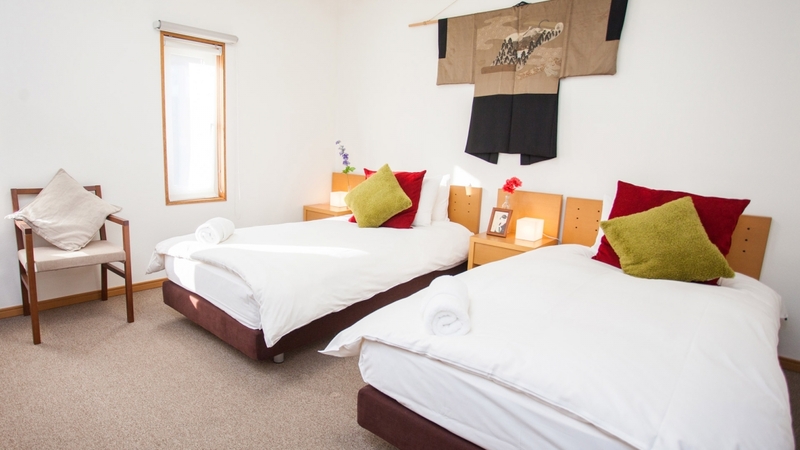 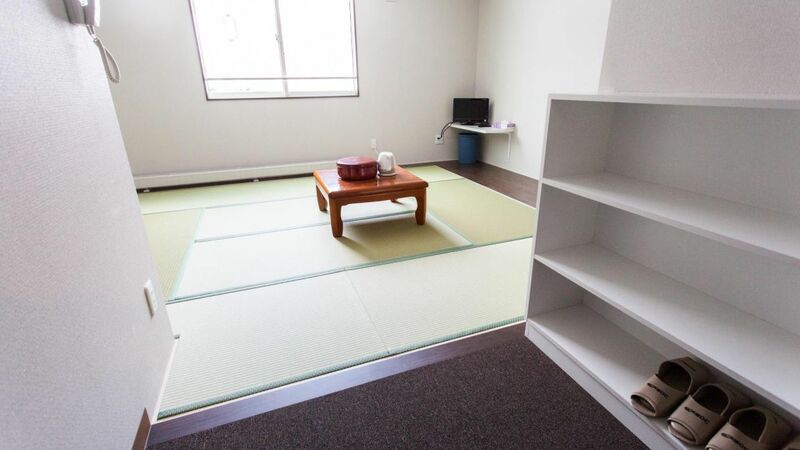 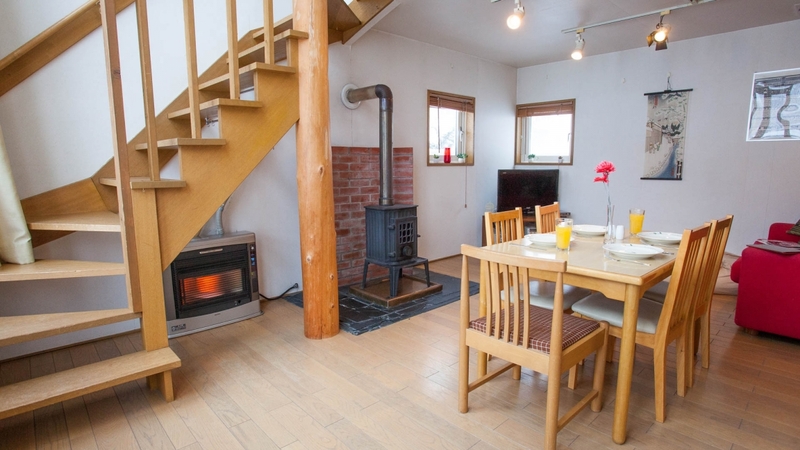 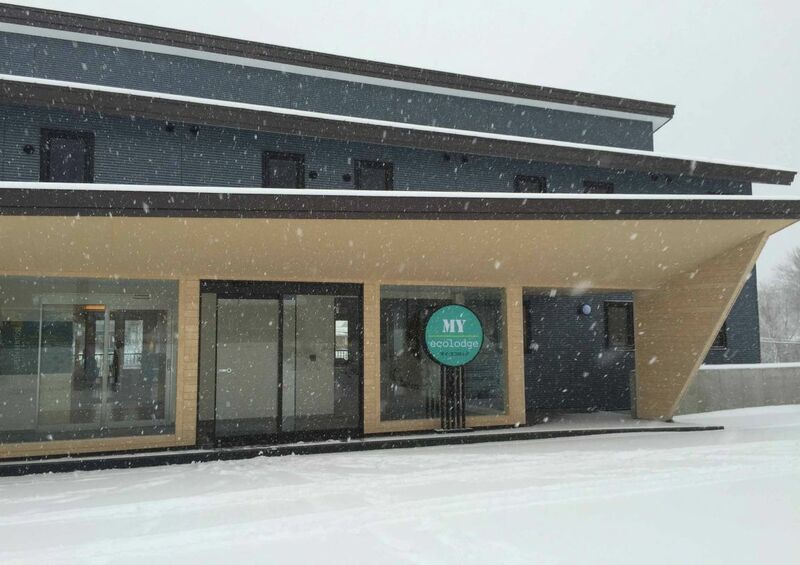 Our selection of Niseko accommodation is conveniently located with easy access to village services and close to the lift system. 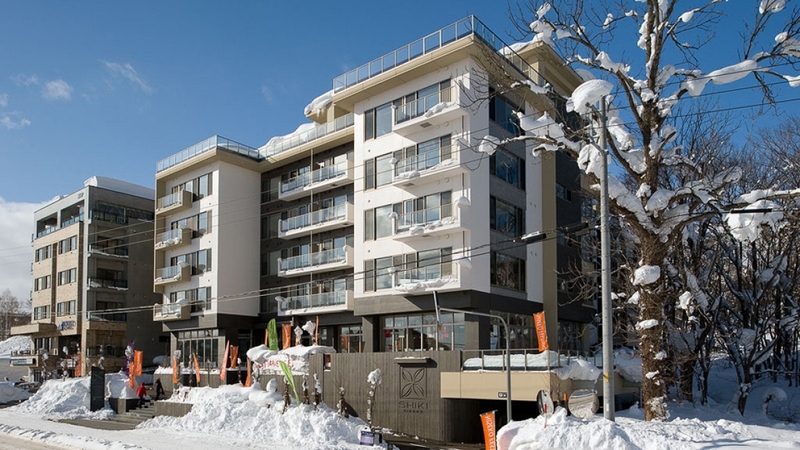 You can either walk to the nearest lift or catch the free shuttle bus that circles the village all day.